Speed up transactions with the fastest wireless Receipt Printer available today. It's easy to setup, and easy to use, with the best performance and blue tooth capabilities. 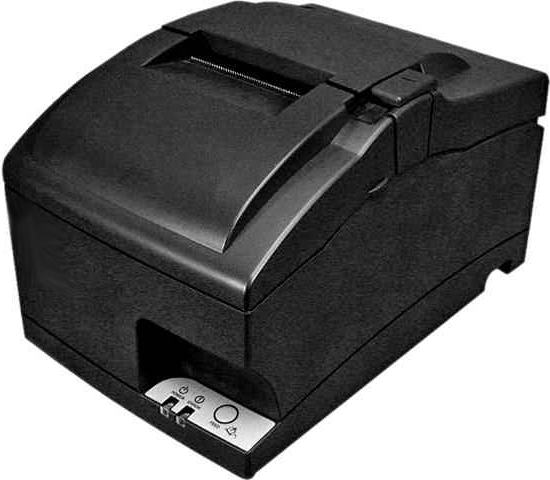 This exceptional device can be seamlessly placed anywhere in your business and print 48 receipts in under a minute. It's stylish, quiet and ready right out of the box, capable of producing receipts with high quality resolution, so customers can easily see company logos, new promotions, and prices. It's the must-have tool for all high-volume retail stores and all types of companies. Keep the lines moving with with this indispensable instrument and watch your business grow. PS60A-24A - AC Adapter, compatible with all lines of Star Printers except DP8340 and TSP100 Series, formerly known as PS60L-24A, Replaces PS60L-24B. 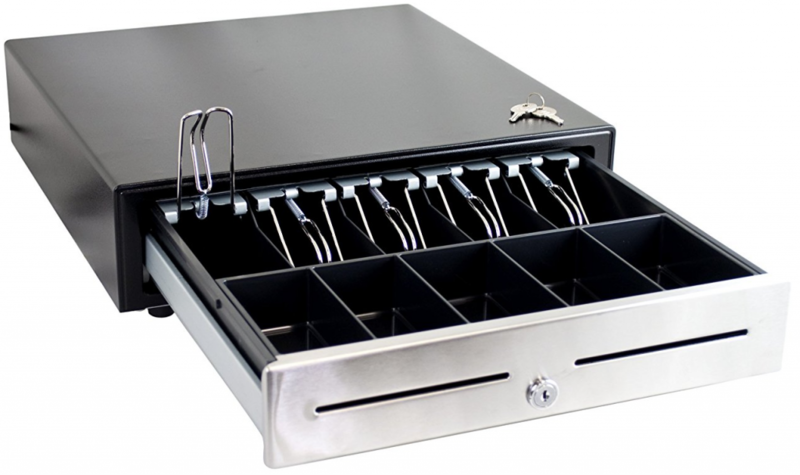 Keep your assets safe with this premium Cash Drawer. It's reliable, designed with high-quality craftsmanship, made of durable steel with inbuilt cash slots that helps organize currency and coins for quick transactions, and accounting. Designed to the perfect specifications for easy access and protection, this will serve as an essential tool for everyday use for decades to come. 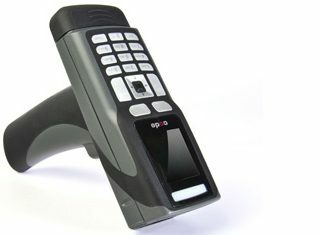 Be the swiftest one at the sales counter with this sleek Bar Code Reader. Specially designed for fast-paced environments, this stylish model handles scans with speed and versatility, and is a must-have asset for any retail environment. Designed with sophisticated yet easy to use 420 software, it can take pictures and operate with the simple pull of a trigger. Arm your employees with the tools they need to move goods fast. 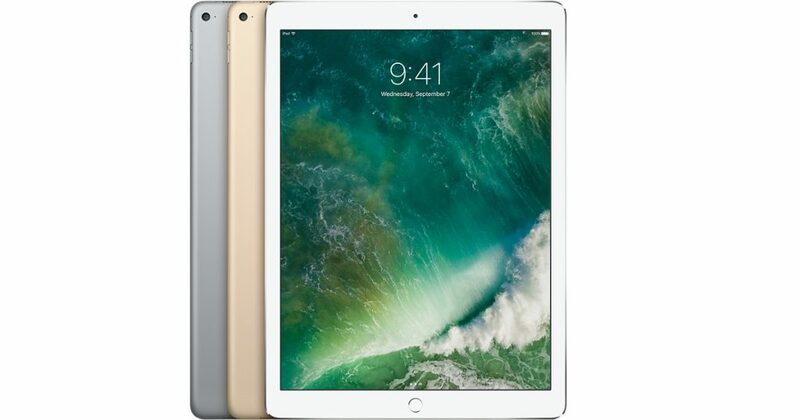 Have the world in your palms with the Ipad Pro, the finest tablet on the market. Experience high-quality resolution, high-speed Wi-Fi, seamless design and interface with countless applications. Included in this bundle will be 420 software, incorporated within the device. The Ipad Pro is a sleek, light, cutting edge tablet offering limitless functionality for creatives, business people and those on the go. Get the precision you need with the best Medical Grade Scale available today. 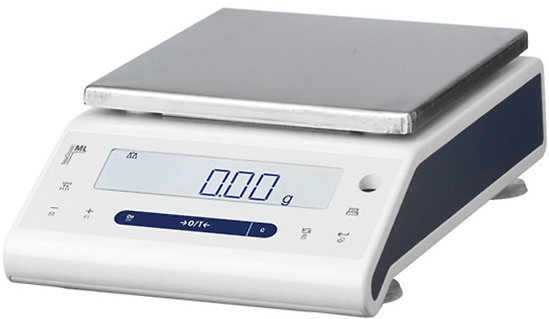 Perfectly designed for commercial weighing, this easy to use, high-quality instrument is ideal for all types of businesses, including pawn stores, herbal stores, smoke shops, medical marijuana dispensaries and much more. It's accurate and comes standard with a sleek interface, and can be outfitted right out of the box. So you can setup shop in no time. DISCLAIMER: Please note that there are some states that require users to hire a local scale company to perform calibration. Be sure to check with your local Weights & Measures Inspector that your business meets specific requirements. Create a professional digital booth anywhere and in no time flat with this Universal Tablet Kiosk. The best on the market today. 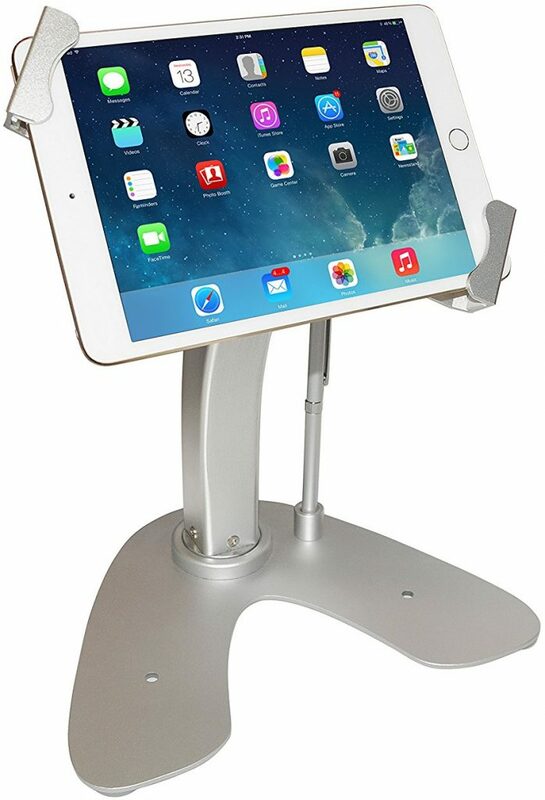 Specially designed for virtually any tablet device, it's safe and secure with easy setup and adjustability. Made of scratchproof aluminum, and quality secure mount, it will protect devices from damage and theft and comes with a special lock and key, so you can leave your devices protected while you're away.